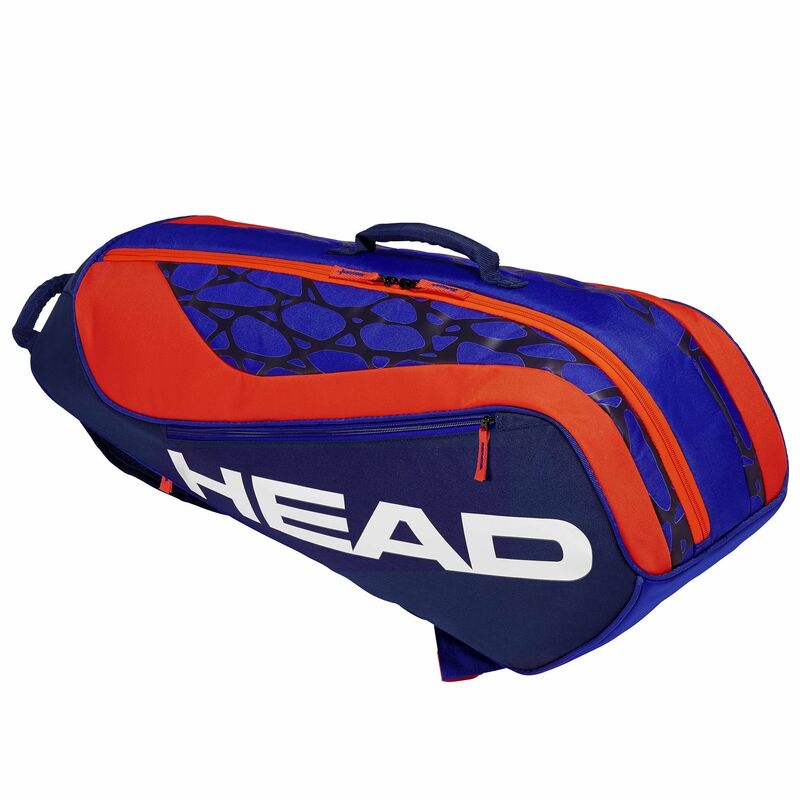 Providing space for up to six frames, the Head Junior Combi Rebel racket bag is dedicated to eager young players with plenty of equipment requiring proper organisation and storing when heading for the next practice. With two main compartments, the bag provides a substantial space for all important items and equipment, plus there is a front zip pocket which is dedicated for accessories and smaller items. The bag includes carry and top handles, as well as a backpack carry system to ensure comfortable travels for the young ones. for submitting product information about Head Junior Combi Rebel Racket Bag We aim to answer all questions within 2-3 days. for submitting product information about Head Junior Combi Rebel Racket Bag. We aim to answer all questions within 2-3 days. If you provided your name and email address, we will email you as soon as the answer is published. for submitting product review about Head Junior Combi Rebel Racket Bag.